From Banita Sandhu, Utkarsh Sharma, Jhanvi Kapoor, to Ishaan Khatter, many promising starlets have made their debut this year and till the end of this year, we can see a few more new talents in B-town. Just today we got news of Suniel Shetty’s son Ahan Shetty making his debut in Bollywood with the Hindi remake of ‘RX100’. Now two more young talents are set to put their steps into Bollywood. 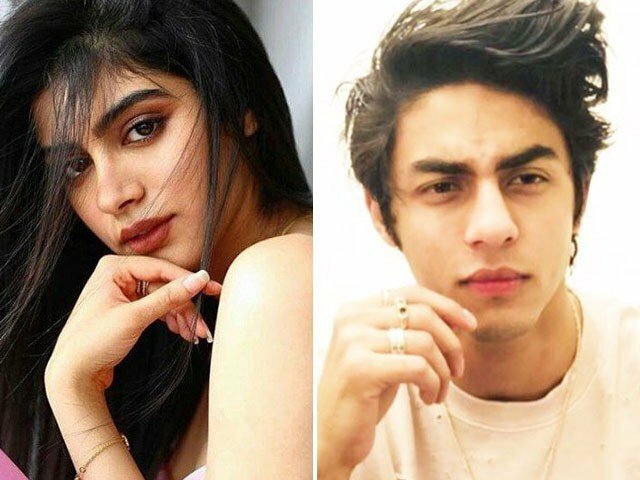 Reportedly Shahrukh Khan’s son Aryan and late Sridevi’s youngest daughter Khushi Kapoor are making their debut together. Janhvi Kapoor made her debut with Dharma Productions’ ‘Dhadak’ which was a box office hit. Now Khushi is in the row and any guesses who is launching her? Yes, you guessed it right. Khushi is going to be launched by Karan Johar, . The source also told that Karan wants to launch Aryan and Khushi together. 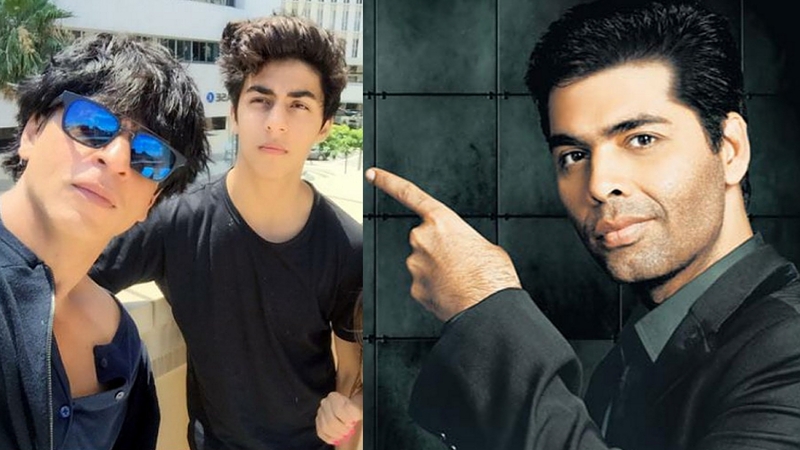 Earlier in an interview with Bombay Times, Karan said, “Aryan is my godchild. Currently, he is in Los Angeles and he has four years of university ahead of him. When he comes back, he is going to decide if he wants to be in the movies. It would be great to see Khushi and Aryan together on-screen, don’t you guys agree?